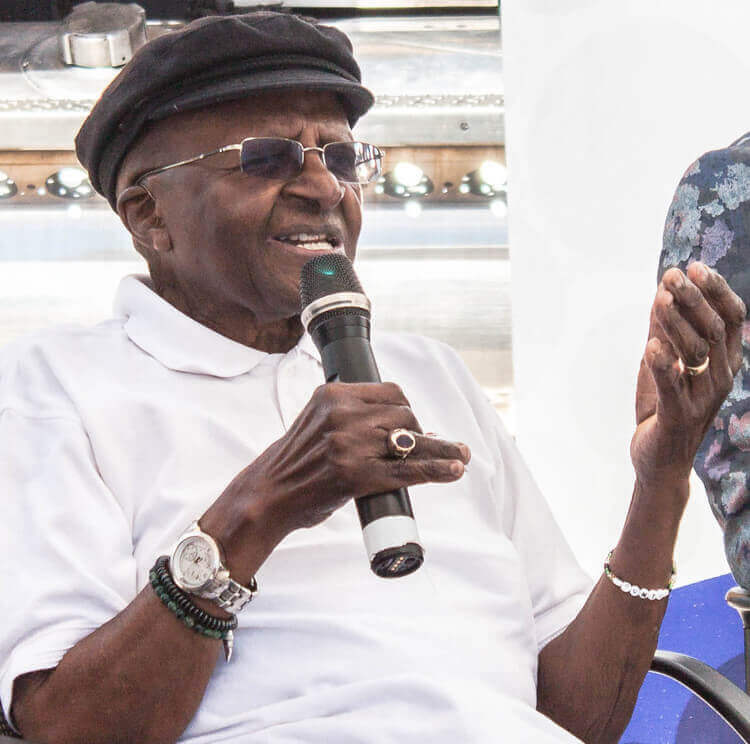 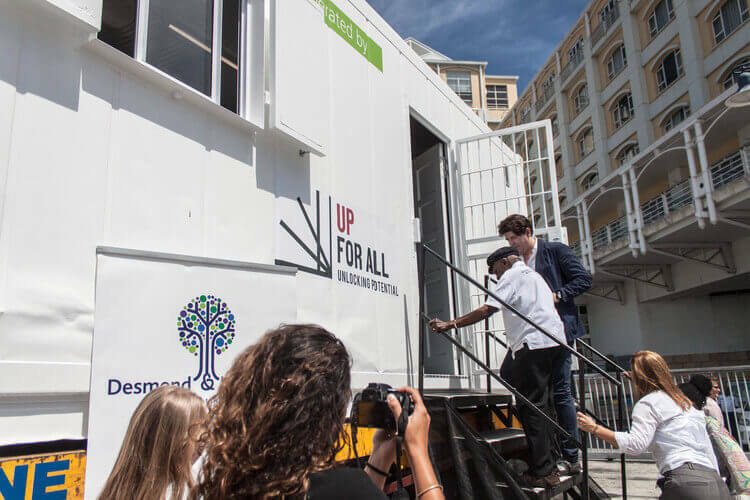 At a ceremony held at The Waterfront, Archbishop Desmond Tutu opened a Digi Truck which is a mobile solar powered computer lab using a converted container. 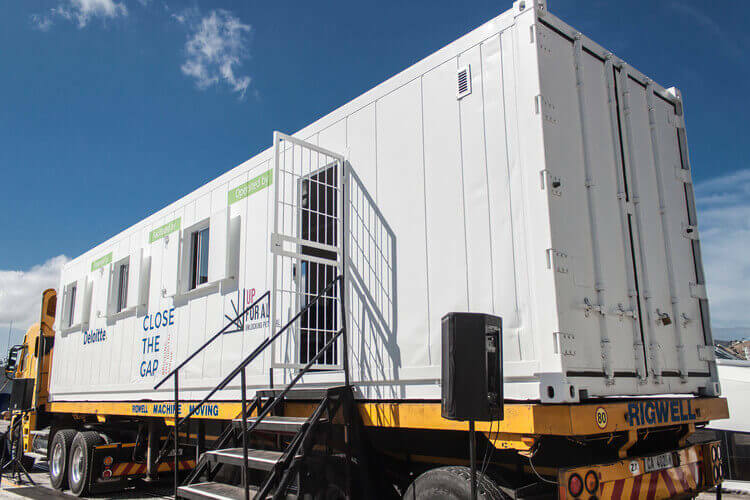 The container was donated by Close the Gap a Belgian based NPO that specialises in the refurbishment of computers. 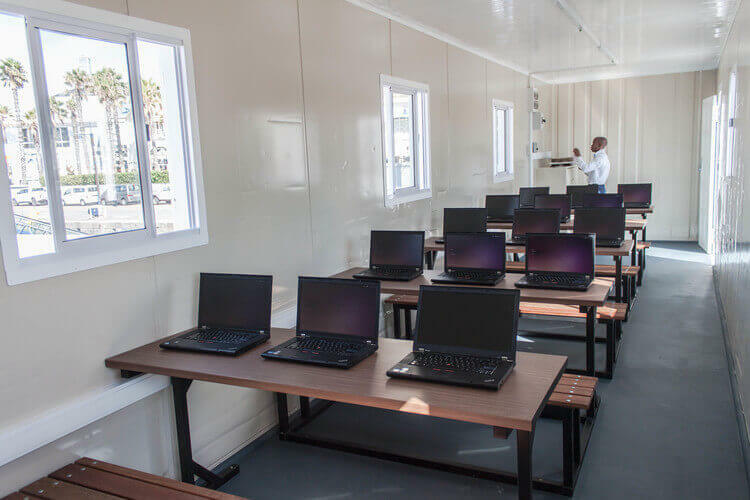 Container Rental and Sales was pleased to be involved in this successful project by converting a 40-foot high-cube container into a computer lab.